I can’t believe that it’s been pretty much one year since I started my styling blog – my, how time flies! 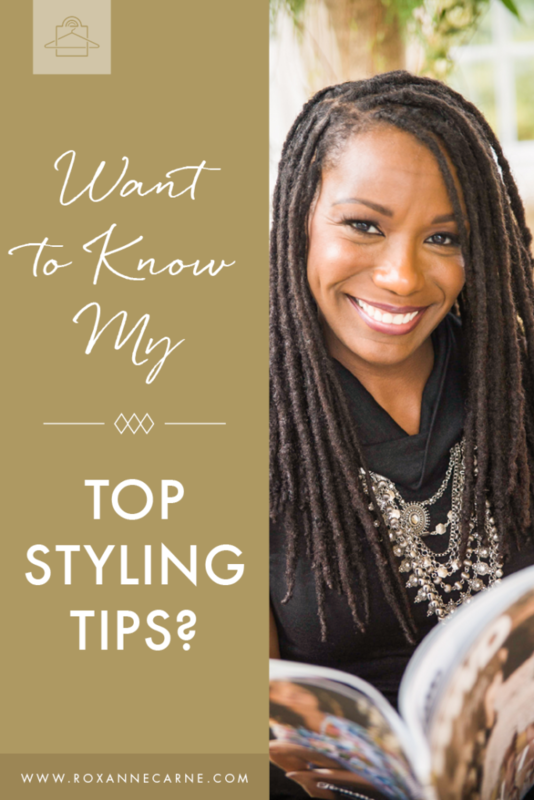 I introduced my blog as a way to provide key styling & fashion tips to my clients and followers as well as keeping you up to speed on the latest and greatest trends that affect what we see in the shops! In the meantime, I thought it would be fun to highlight the most popular blog posts that I’ve had to date (this is based on aggregate page visits and Google searches to my website). If you haven’t read these yet, these are some real gems for your style arsenal. 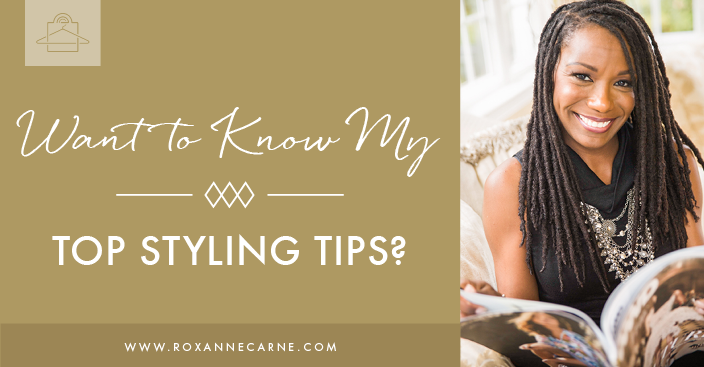 And for those of you that have read these before, it’s a great refresher on some key areas of styling. Everyone can be inspired so I encourage you to share these posts with your friends and family! 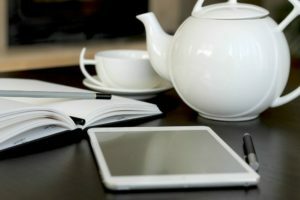 Grab a cup of tea or coffee and enjoy! #2 – Shift Dress vs. Sheath Dress – Do You Know the Difference? #1 – Do You Know Where Your Natural Waist Is?